Who doesn't love getting mail? And no, I don't mean e-mails, I mean actual mail in mail boxes! So... some weeks ago I got a present from my distant neighboor Rainer. 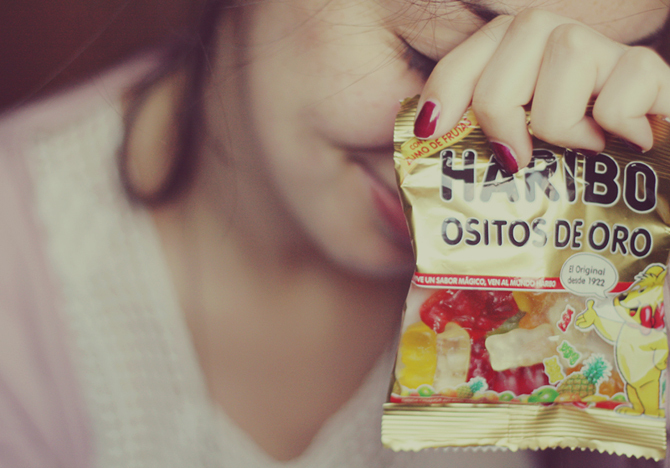 He sent me some Haribo gummy bears all the way from Peru. Let's be foreign friends :-) after all I do get free flying privileges through my moms job, and could totally deliver presents from minnesota in person!